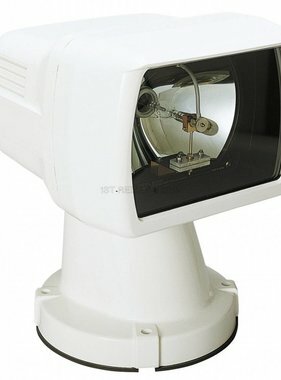 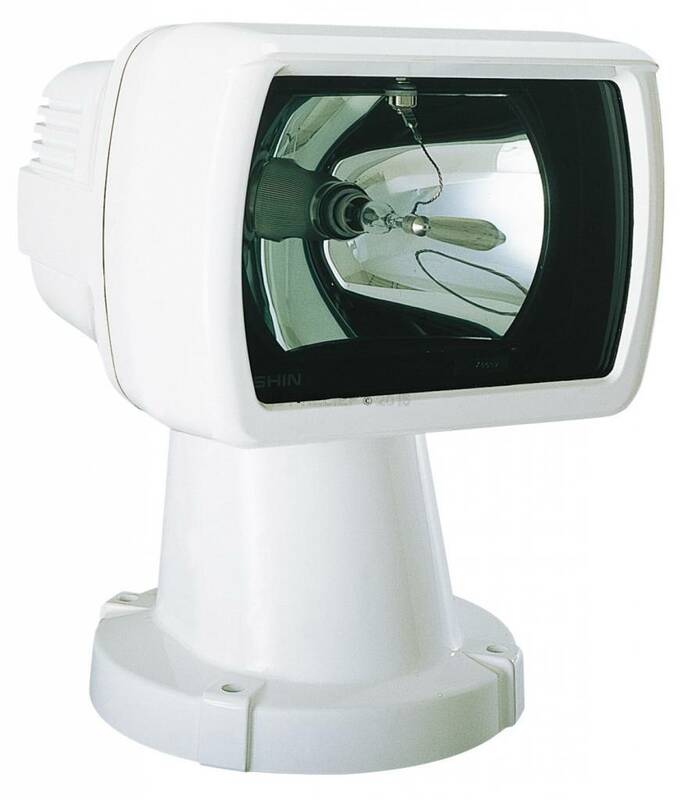 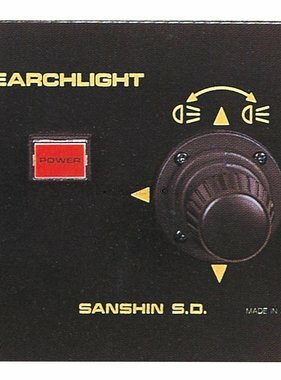 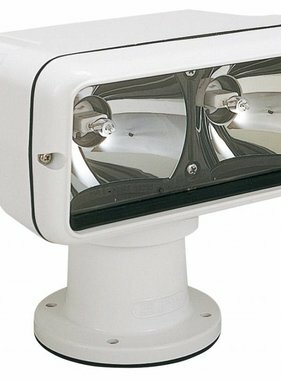 This premium high power Xenon Searchlight is most frequently used in the Leisure Market. 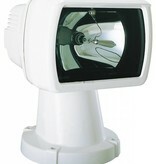 It is powered with 24 VDC, a lamp capacity of 150W and a maximum of 6.000.000 candela. 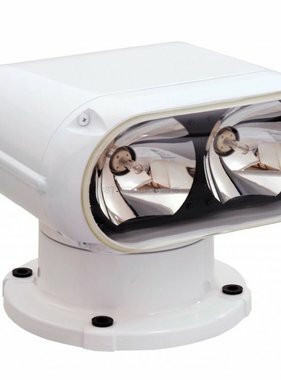 Part of the product is the suitable ballast for the Xenon lamp and the remote control panel (an optional second remote control panel can be used as well). 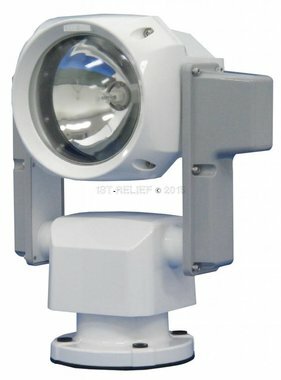 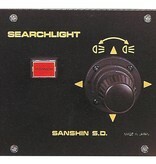 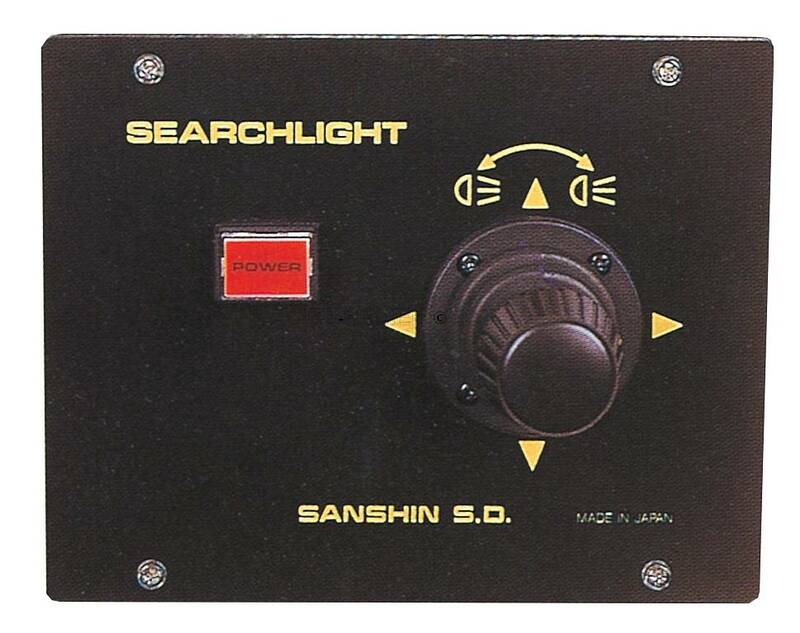 This searchlight is also available in 110 VAC and 220 VAC. 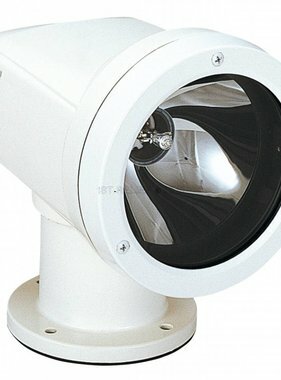 Please look at the related products below.